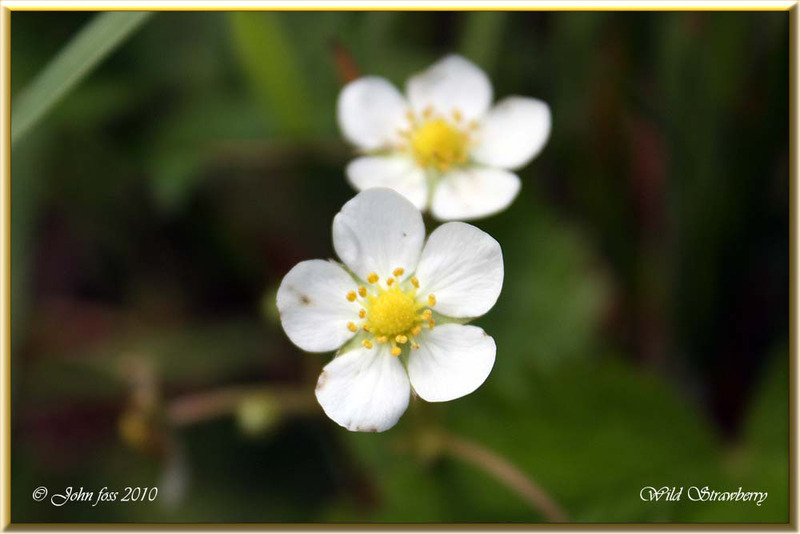 Wild Strawberry - Dainty white flowers from April to July. 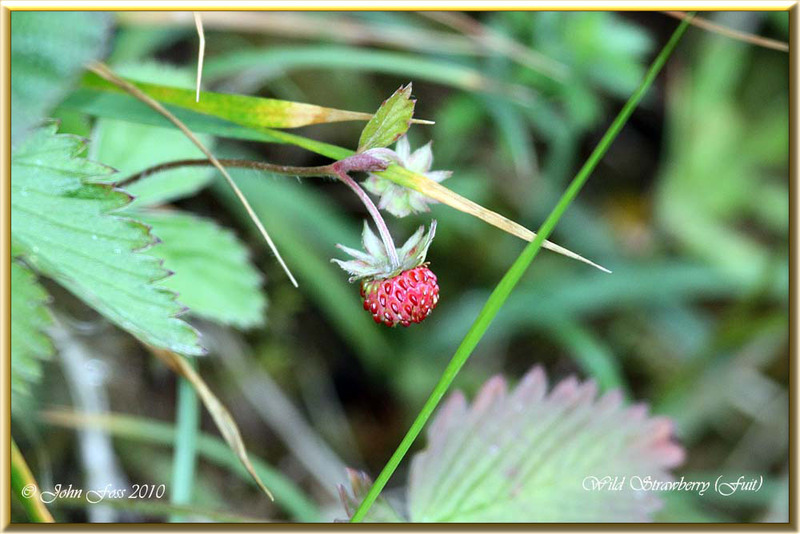 The tiny miniature strawberries are delicious. Photographed up our lane at Greaghnafarna Co. Leitrim.